1. May Lindstrom The Problem Solver or The Blue Cocoon - I can't decide which is better for my sensitive tomato skin. Either way I've only heard great things about May Lindstrom products and really want to try some. Blue Cocoon is prohibitively expensive but if it is a miracle worker then can you put a price on that? 2. Daniel Sandler Invisible Radiance Foundation and Concealer - this has been on my to-try list for years and 2017 will be the year. Another product I've heard nothing but good things about and Daniel's products are usually incredible. This maybe the first I try. 3. NARS Pasiphae and Subra eyeshadows - there are lots of products I want to try out from NARS. It's just a brand I've not used that much. Their dual intensity eye shadows look stunning - Pasiphae and Subra my colours of choice, I'm very happy with a pinky taupe most of the time, but for £21 these better be great. 4. Charlotte Tilbury Instant Look in a Palette Seductive Beauty - I love the idea of these palettes, though you used to have them more back in the day, and the colours in this are up my street. Not an unreasonable £49. 5. Caroline Hirons Pixi Double Cleanse - how could you not want to try this? 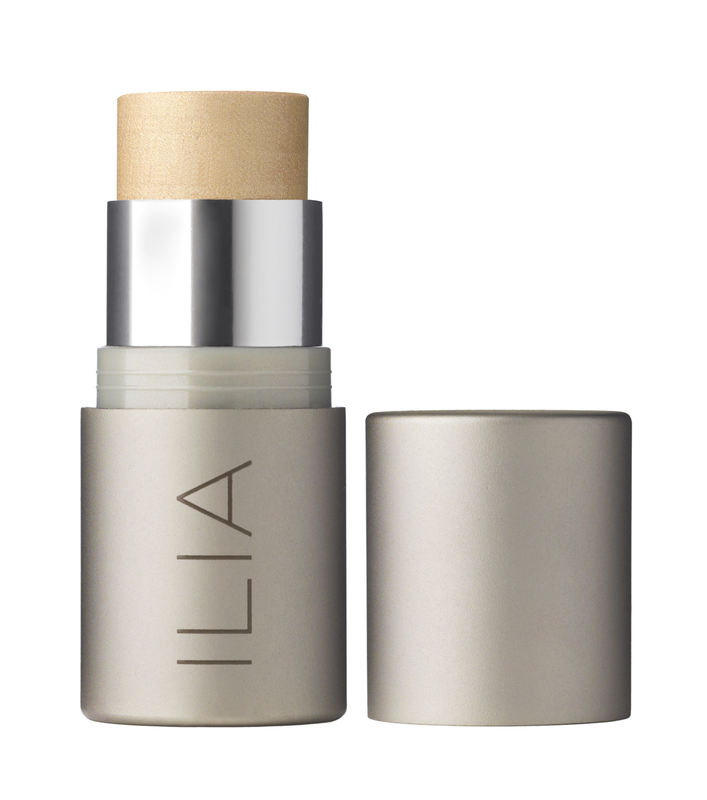 Surely one of the most hyped skincare products ever and another I've only heard good things about. £24 for what is essentially a 2 in 1 from a brand I've never tried anything bad from and skincare Queen. 6. 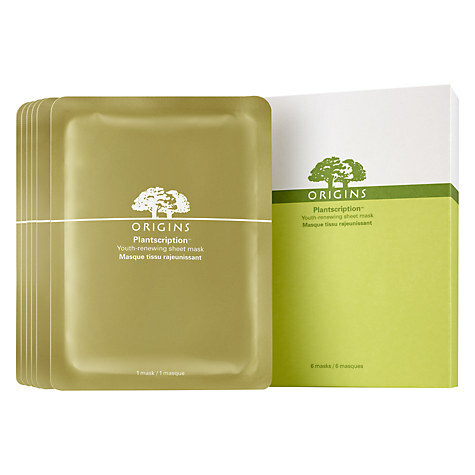 Origins Plantscription Sheet Mask - I love Origins as you may know and I'm all keen to jump on the sheet mask bandwagon so these look a good way to start. £32 for 6 masks. 8. Erborian BB flash balm - Erborian is another brand I want to try more things from and rumour has it this is fab for giving the skin so oomph whether you are using it under foundation or having a day off. My skin has been so terrible during this pregnancy that I quite often like to go without but need something to make my skin look less flat and dull. This could be it. 9. Hourglass Girl Lip Stilo - Hourglass really nailed it with their liquid lipstick so I'm keen to try out their new ones. They look stunning - Explorer, Lover and Peacemaker are top of my list to try. 10. Kat Von D Lock It Cream Concealer - Kat Von D products are now available in the UK from Debenhams of all places. Lots that I want to try but the quest for the perfect dark circle cover is always on, though I have a feeling this will be a bit heavy.